Make America Laugh Again! 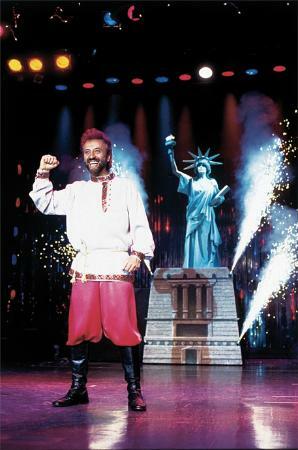 Yakov Smirnoff has been a strongly patriotic United States citizen for years now, but he has never forgotten growing up in the communist Soviet Union, using that life experience and his continued fascination with American human nature to completely charm audiences year after year. To the delight of everyone, he has held onto his hilarious perspective on all things curious to that young Russian who moved to his adopted land in 1977. 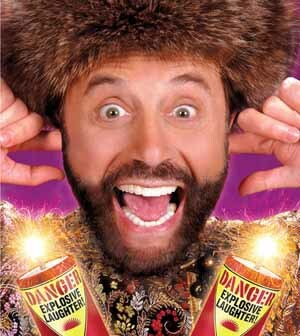 In this country, Yakov not only found success as a stand-up comedian, he has become an actor, author, and professor. 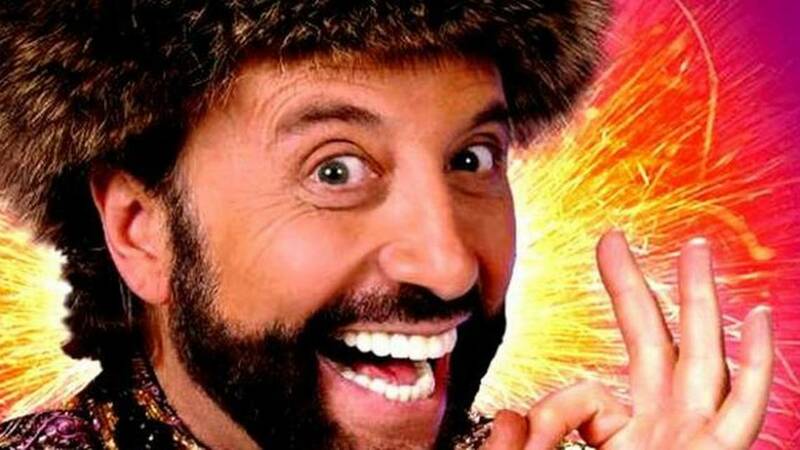 His sense of humor and exceptional comic timing landed him on television sitcoms like Night Court, and in big movies with major stars, including The Money Pit with Tom Hanks, Brewster's Millions with fellow comedian Richard Pryor, Heartburn with Jack Nicholson, and with the late and legendary Robin Williams in Moscow on the Hudson. Yakov's knack for making even the biggest curmudgeon chuckle led him to teaching others that laughter can help keep a marriage healthy. He is a qualified educator, having earned a degree in applied positive psychology from the University of Pennsylvania, and he uses that education, his impeccable skills of observation, his patriotism, and his quick sense of humor to give you a show unlike any other! Personal stories and nearly non-stop wit and whimsy make waking up with America's favorite Russian import an irresistible adventure! 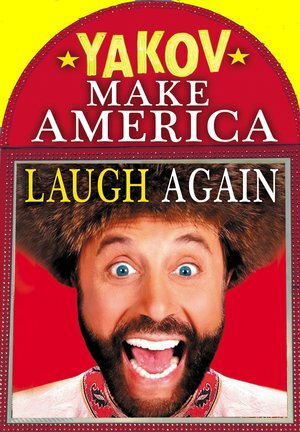 Yakov Make America Laugh Again is on July 4th through July 13th and comes back October 11th through Saturday, December 7th. Show Times are at 10:00 A.M., 2:00 P.M. and at 8:00 P.M., check the schedule for days and times.